Biophilic Design – an extension of biophilia and the incorporation of natural elements and experiences into the modern built environment – is steadily finding its way into contemporary interior design. While the effectiveness and influence of biophilic design is still being discussed and debated within the design community, there’s no dearth of inspiration in the region for those looking for biophilic design in built-spaces. 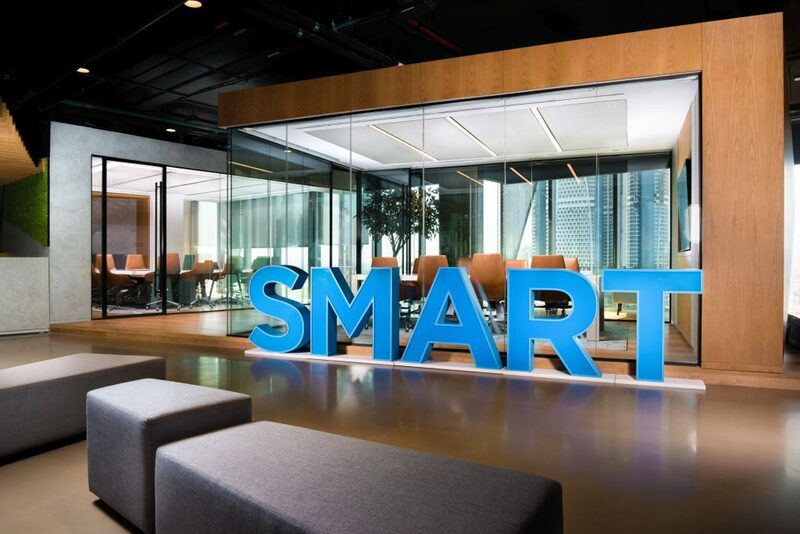 Smart Dubai Government, a leading governmental establishment, approached Bluehaus Group to design an innovative and leading-edge working space at its HQ – one fit for a future that puts employee well-being to the forefront of its priorities. The result is a workspace with little precedence; an innovative twist on conventional government offices. Additionally, it offers an ideal case study on the practice of Biophilic Design integrated into the workspace. 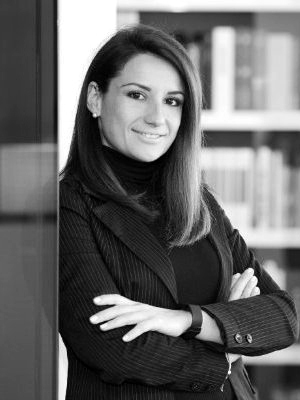 We spoke with Dragana Cemalovic, Senior Interior Designer at Bluehaus and the Project Lead on the Smart Dubai Government (SDG) HQ project, about the integration of biophilic elements within the design and the logic driving each concept and its implementation. The conversation was a learning experience on the biophilic design thought-process in a commercial workspace. Keeping in mind that the Smart Dubai team mostly comprises of local staff, Bluehaus turned to the local culture for inspiration. Understanding that Biophilic Design is much more than greenery and outdoor elements, the Emirati culture and traditions served as the focal point for the design concept. The elements resonate with the local staff representing a modern yet nostalgic space that would stand the test of time. “Biophilic design is not only driven by greenery but also draws inspiration from human love for the living elements – their own nature! And what better way to represent the UAE’s natural elements than the ocean, the sand dunes and the desert oasis. The design of the space, from planning to material selection, was carefully orchestrated to follow these elements and to tie into the UAE culture in an indirect way; creating a harmonious yet nostalgic experience!” says Dragana. The increasing globalization and immigration of various nationalities into Dubai has led the city to earn a reputation as the melting pot of cultures. The city is known for embracing the many traditions and ways that the expat community brings with them, while still staying true to its own culture and values. Translating this into an interior design context, the design proposed to SDG’s leadership was to adapt international trends to make it a culturally-sensitive experience. An open plan was balanced with closed offices for shelter and privacy. The CEO’s office is a good example of adapting to the office of the future by having open meeting-points yet reserving privacy, when needed, in his “tent”-like office. The social and collaborative areas on level 9 and 10 provided an opportunity for Bluehaus to include design elements that reflect the UAE’s deep-rooted values of family gathering and bonding. These meetings often took place around an oasis under the clear desert sky. The collaboration area, on the 10th, was designed with this concept in mind and serves as a reminder to the employees of their local heritage. On the 9th floor, the collaboration area took pages from the pearl-harvesting storybooks and interpreted them into a whimsical experience evident in the materials and the refined details. This article is a part of the Biophilic hub, a digital enclave of knowledge, case studies, and expertise on Biophilic Design in the Middle East. 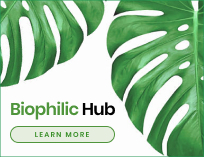 To learn more visit the Biophilic Hub.